First Blue Shoes: Happy Women's day! I would like to dedicate this post to all of us women out there. This day on March 8 is dedicated to us to remind us how wonderful we are and what we accomplished to have what we have today. I encourage everyone of you to be strong, confident and feel good about yourself. Don't let anybody to hurt you or get you down. 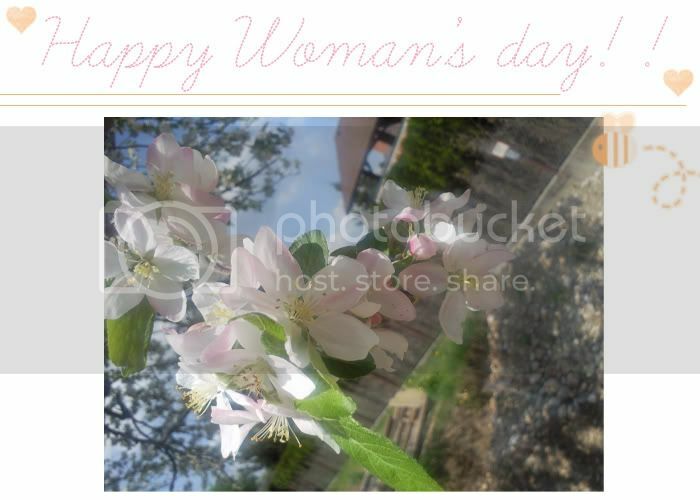 I wish you all one happy full of sunshine and most of all positive Women's day! Celebrate it with your best friends, mother, sisters....just with the people you love. I send you all one big hug!! What a sweet post! Great blog darling! And thank you so much for writing in! Loved getting to know you better!